Manufacturer of a wide range of products which include cork wall covering 5101, cork granule and natural cork powder. 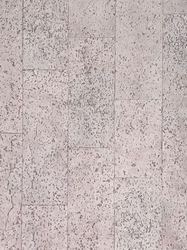 AD- CORK Cork wall tiles are perfect for multiple decorating needs. Our wall tiles are ideal for a custom decorative cork bulletin board, a colorful cork pin board , or a statement wall of designer cork boards sheets. All of our cork wall covering are made from recycled cork materials and are used in walls covering and cork ceiling tiles applications for the purposes of sound absorptions and thermal insulation. Additionally, cork is naturally anti-microbial and hypo-allergenic making it is perfect choice for residential or commercial applications. Our cork wall coverings bring the natural beauty of the forest to your interior design with this never-before-seen organic décor. Designer cork tiles are easy to apply wall panels layered with the bark of cork oak trees- durable, sound dampening, and temperature-insulating for use in homes and commercial spaces alike . 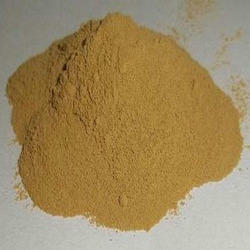 Our organization is among the reputed names in the market for providing a wide range of Cork Granule. Our products are available in different packaging as per client’s requirements. These products are used in various fields. In order to ensure the quality, the offered product is checked against different quality parameters. Also, these products are offered to the clients at affordable rates. 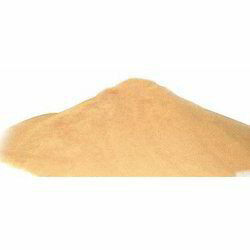 Keeping in mind the various requirements of the domain, we offer a wide range of Natural Cork Powder at most economical prices. This is formulated by our experienced professionals using genuine ingredients, which are procured from some of the well-known vendors. Hence, our cork powder is widely reckoned for its reliability, purity, accurate composition, higher effectiveness, and cost effectiveness. Furthermore, as per he demands we deliver the range right on time.